Have you noticed your electric bill going up? Do you have the heat on during the winter but your home seems to never heat up? A lot of homeowners have this issue. The problem is easier to fix than you think. 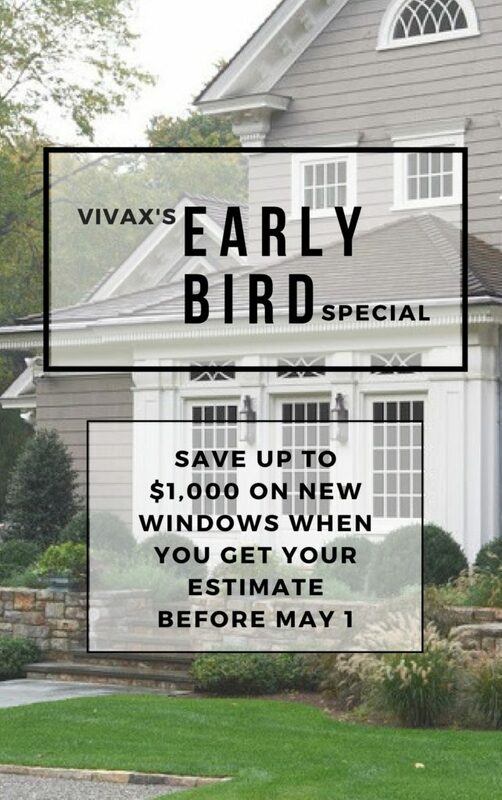 Replace your windows. It seems like a big project, but with our great phasing options it can be a realistic and easy project you can do and all year round. Here are some things you’ll be able to notice if you need new windows. Throughout the hot months you’ll be wasting your air condition will be working harder to cool and your house won’t be warming up during the cool months. This means that your windows are not insulating like they should me. Replacing your windows means efficiency in your bill and keep your home the temperature you want it to be. One way to check leaks is by taking a candle near your problem windows and finding where the draft is. The flame will flicker and you’ll know that that window is leaking. This is due to older windows being single pane. Windows made today contain argon gas which also help them maintain the energy efficiency. You can repair anything, it doesn’t mean it’s going to work. Repairing will typically fix the problem for a short amount of time. If you are noticing condensation in your windows, repairing your window won’t fix that problem. That condensation will create a moisture build up that’ll eventually create mold. Do you hear everything from the street? Is it like you didn’t even close your window? Noises outside waking you up and your losing sleep? You probably need new windows. New windows can help soundproof the outside noises to ensure you have peace and quiet in your home. There are plenty of reasons why you should replace your windows and we’re here to help. 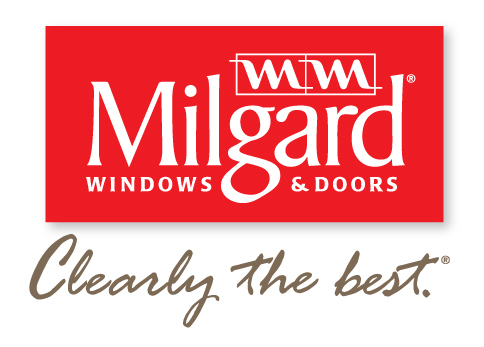 We trust Milgard to give you the outcome you need. Being a local Colorado owned company, we love to work with other Colorado owned company. That way you know the product is may for our crazy environment.